The next Tokyo International Film Festival will run from October 25th to November 3rd. The annually loved “Kabukiza Special Night” will also make a return this year on Thursday October 26th. This year marks the festival’s 30th run. The Japanese film “Gate of Hell” (1953) will be shown this year in 4K and with English subtitles. 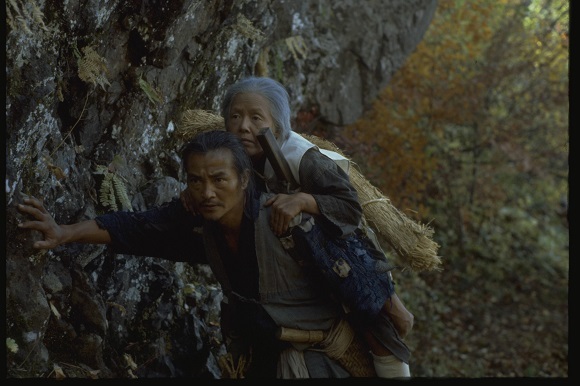 The film was directed by Japanese movie master Teinosuke Kinugasa, who won the Palme d’or at the 7th Cannes Festival as well as the Academy Honorary Award and Academy Award for Best Costume design for the 27th Academy Awards. “Gate of Hell” was praised as an artistic achievement by Jean Cocteau who acted as Jury President at the Cannes film festival. It’s a story of hell fire passion burning in the tenacity of love. The kabuki show will unravel the loves and hates of humans and be performed against the backdrop of picture scrolls from Genpei Jōsuiki. 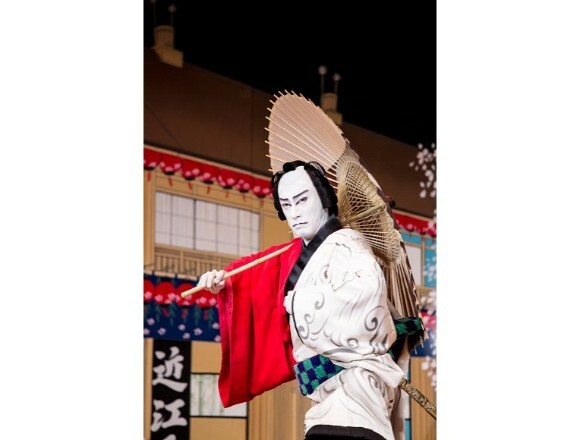 Ichikawa Ebizō XI will also be present to perform his kabuki dance piece “Otokodate Hana no Yoshiwara.” The dance tells of a chivalrous man named Goshono Gorozo and his many rendezvous with his lover. 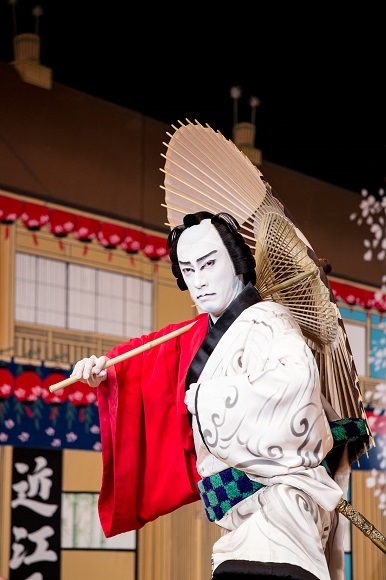 The program for the kabuki night can be enjoyed by kabuki first-timers and frequenters. 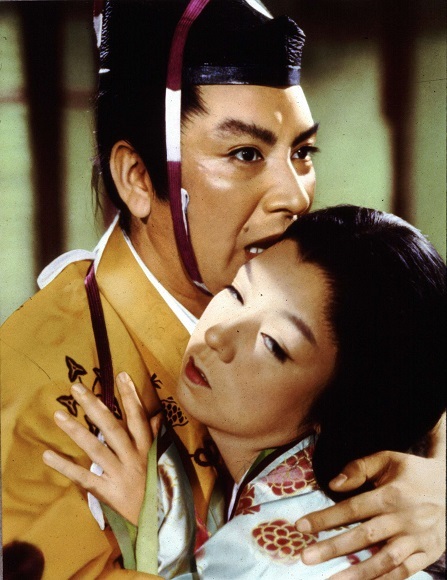 A line-up of films for the Japanese Classics Sections has also been announced for this year. This includes “Kagemusha,” directed by Akira Kurosawa, which has won many awards including the Grand Prix at the 33rd Cannes Film Festival, “Sansho the Bailiff,” directed by Kenji Mizoguchi, winner of the Silver Lion at Venice Film Festival; and “The Ballad of Narayama,” directed by Shohei Imamura, which won the Palme d’Or at the Cannes Film Festival; and other famous films. 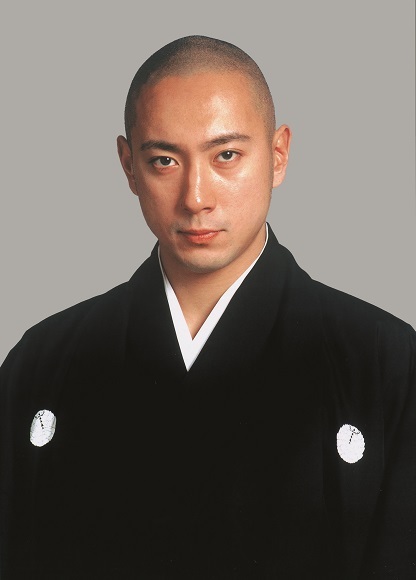 The film takes place during the Sengoku Period. Daiymo of the Takeda clan, Shingen Takeda, cheats death and orders his death to be kept a secret for 3 years. 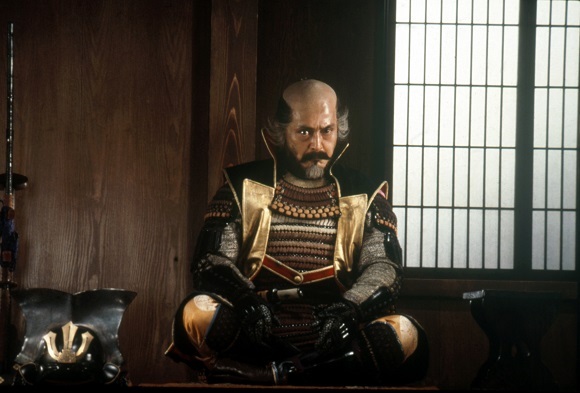 A body double must take the place of the great Shingen Takeda as a decoy against the rise and fall of Oda Nobunaga and Tokugawa Ieyasu. An internationally renowned film and winner of the Silver Lion at the 15th Venice Film Festival. The film has been restored in 4K by The Film Foundation founded by Martin Scorsese. The film tackles the universal human themes of life and death and the human relations of parent and child. Shohei Imamura paints a touching tale of the soul locked within the abyss of our hearts that humanity has always sought. 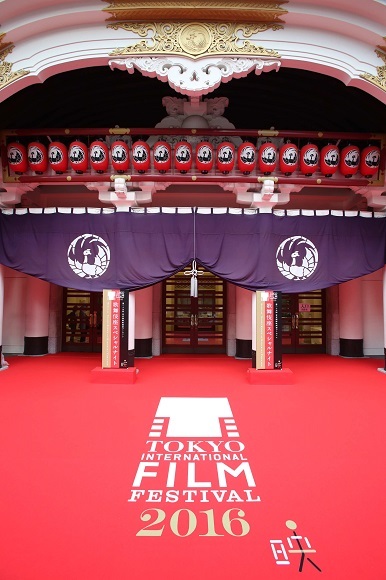 The Tokyo International Film Festival is a time for people around the world to enjoy their favourite medium together. It’s also a time for Japan to showcase their own famous movies as well as the art of kabuki to the rest of the world. General tickets on sale from Saturday October 14th! ※Select tickets will be sold via a lottery system from the end of September. For full details, please visit the official website. Tickets: On sale from Friday September 22nd!